Start taking classes at Responsible Runners and other studios! Runners and walkers - meet proactive people, get some exercise, and keep beaches clean while raising awareness about the health and environmental risks of single-use waste and plastic at fun 30-minute cleanups. Data on all hauls goes to the Australian Marine Debris Initiative. Be part of this fast-growing movement to take back your marine environment and communities. This takes place outdoors at Scarborough Beach Rd! 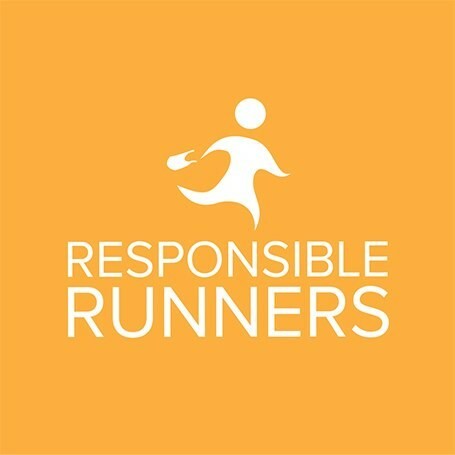 Responsible Runners Scarborough can be emailed at rrscarbs@gmail.com.